Right Choice Children’s Entertainment would like to offer you a mystical experience in the art of tarot card readings. Have you ever wondered what fortunes await you in your career, family, and love? Our insightful and intuitive tarot card readers will inspire awe and wonderment with every reading told. Add a fun and magical edge to your party by hiring one of our connected individuals experienced in this craft. 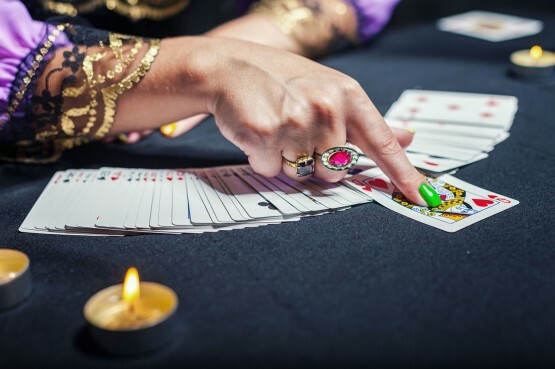 Our talented tarot card readers will bring a majestic flow to your party that is sure to mesmerize your guests.